Do stressful situations throw your sleep off track? 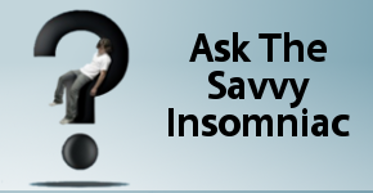 You’d probably score high in sleep reactivity, a stable trait associated with insomnia. If a rough day at work kept you tossing and turning last night, then similarly charged situations—arguing with your spouse, getting bad news, preparing to speak in public—may disrupt your sleep now and then. But what if the stress is chronic? Then it’s time to deal with it head on. Here are four ways to reduce stress and improve sleep. Do you have a persistent sleep problem? 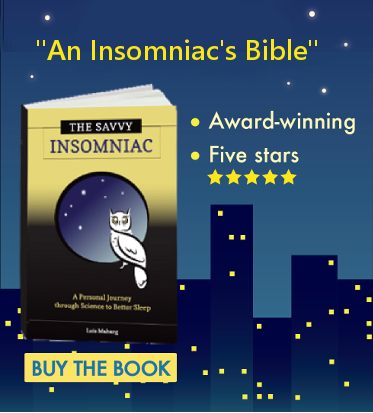 Make cognitive behavioral therapy for insomnia your No. 1 New Year’s resolution for 2017. Here’s what you stand to gain, what may stand in the way, and where to find help. I’m not going to plug the high protein diet as the surest path to weight loss (although some say it is). But I do want to pass on the news that going on a high protein diet may be a path to better sleep, especially in people who are overweight or obese. This is not just the conclusion of single study, which may or may not hold up over time. Rather, a protein–sleep connection has been documented in a handful of recent studies. If you’ve got insomnia and can afford to lose a few pounds, consider these results.